Some people feel that trading must be easy since you hear stories of people quitting their day jobs to take up trading full time. Other people are totally overwhelmed by all the different opinions, trading systems, methods and information that exists. 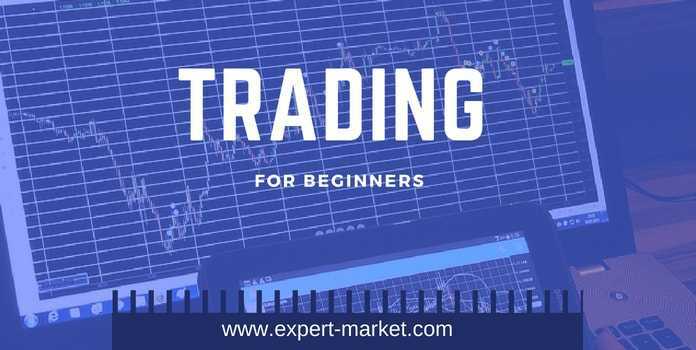 Fortunately, there is a right way to start trading and by getting started the right way, you can kickstart your trading towards success. If you view trading like a career and spend time learning what you need for the job, you’ll be on your way in the right direction. The way you approach trading will differ from the next person, which means that a trading strategy that works for one person, may not work for you. Before you can begin to create a trading strategy that will be successful, you need to understand how your personality will impact your trading. Also read: What is share market and how it works? Are you impulsive? Are you cautious? Are you a risk-taker? Do you get stressed easily? By asking yourself these questions, and other similar questions, you can work out how you’ll react to certain trading situations and set up ways to avoid your triggers. You now need to create a trading strategy. Make sure that the strategy reflects your personality and factors in your personal triggers. 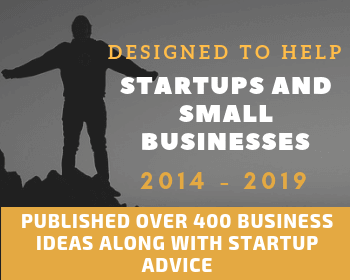 There are many strategies out there and you need to understand them all, so you can choose one that will be effective for you. 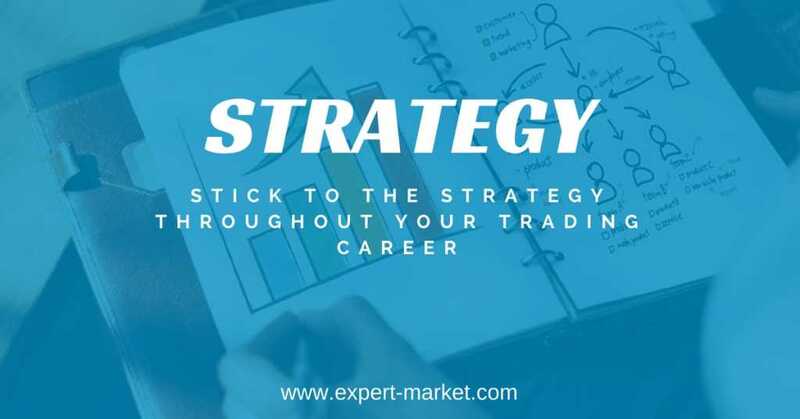 The most important thing is to remember to stick to the strategy throughout your trading career. You will experience ups and downs – that’s the nature of trading. Keeping this in mind will help you approach trading with a level head, allowing you to make sound trading decisions. Before you make your first trade, you need to understand about risk management and put stop losses in place to protect your capital. Without capital, you can’t trade so it’s important to protect that capital. Only ever trade with capital that you can lose and limit your losses each day and on each trade. The best way to create a trading strategy is to use it and then tweak it when necessary. 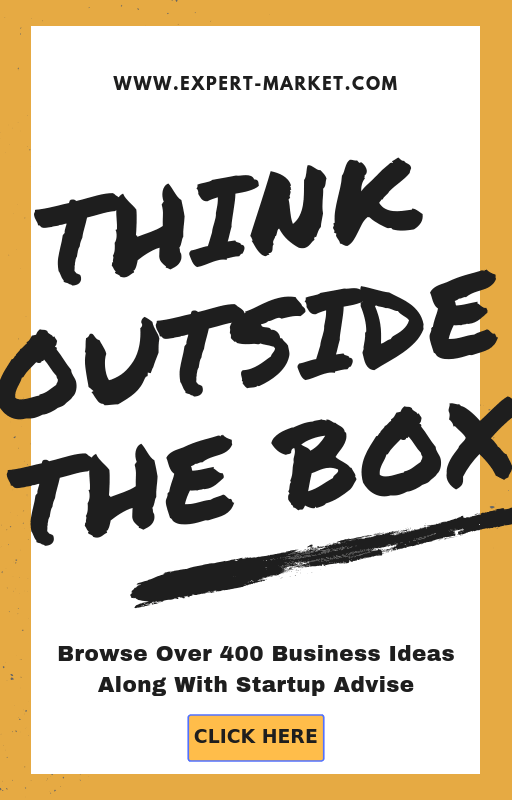 No strategy will perfect the first time and you need to analyze outcomes regularly to find the best strategy for you. 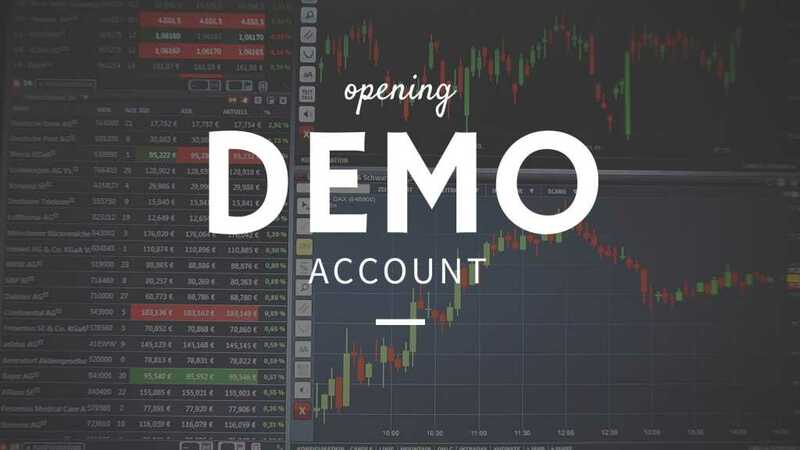 Most brokers will offer a demo account that allows you to trade with virtual money. By doing this, you can see what the outcomes of your trades would have been. You will be able to trade without the stress of losing money, so you can objectively and calmly improve your strategy. Once you feel confident, you can open a real money account to start trading in small amounts. By following some basics tips, you can start your trading career the right way, increasing your chances of long-term success. Do your research and put in the work at the beginning to see the fruits of your labor later on.